Each beadable piece is uniquely created, randomly thought of, and creatively put together. There is only one of each in Beadables jewellery. 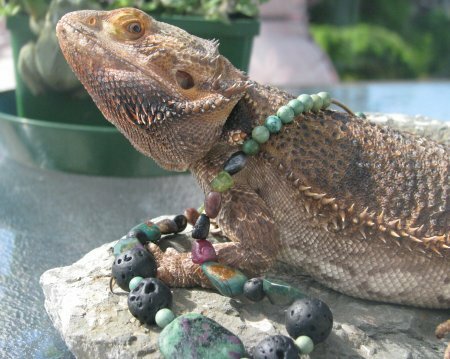 The beads are glass, wood, clay, and semi precious stones from all over the world. My background includes Professional Photography, and a BSC in Biology. 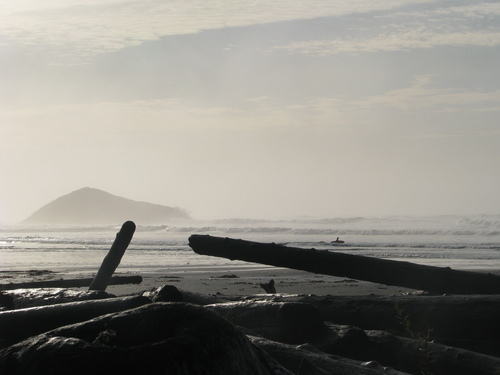 Living on Vancouver Island is my greatest inspiration, surrounded by nature, the ocean and the mountains. Art has always been a part of my life. West Coast Photography. images from Nature, available in Custom Sizes.